Thanks!! It gets better in Kansas! 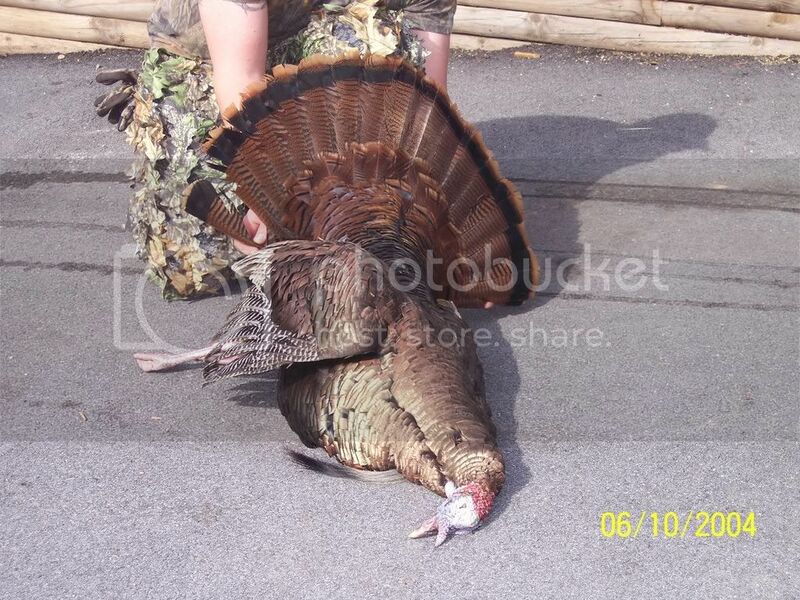 Havent found the big ones here in mo. yet! Im runnen out of time too! 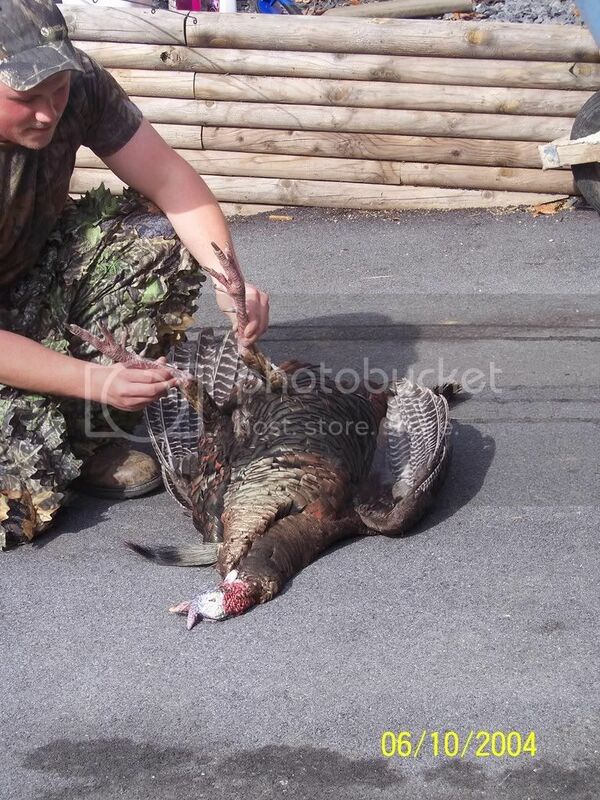 Season started April 12th here in Virginia, it has been one hell of a season for me... On the first day of the season i killed a young bird with a 6 inch beard and 1\2 inch nobbs for spurs, wasnt a real trophy but a good eater . 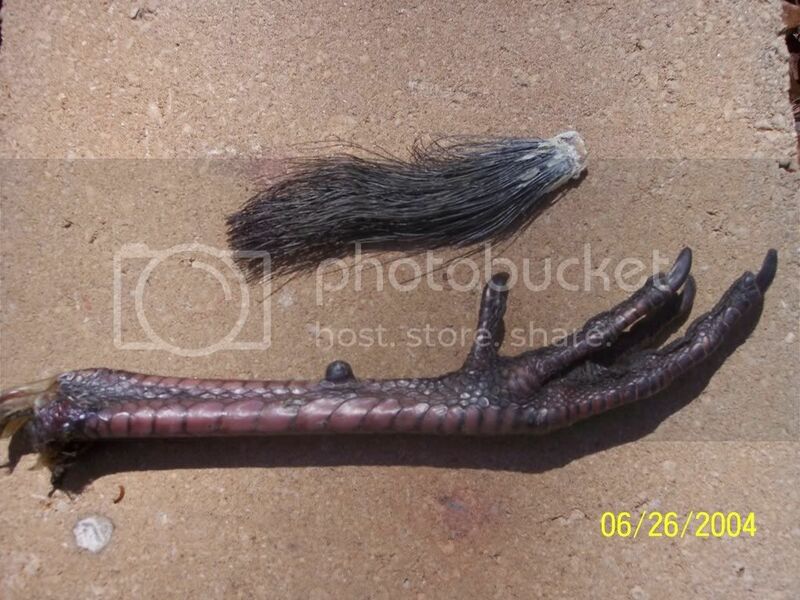 The second saturday of the season i killed the biggest bird of my life with an 11 inch beard and 1 1\2 inch spurs hes at the taxidermist by the way...getting a full strut mount. . 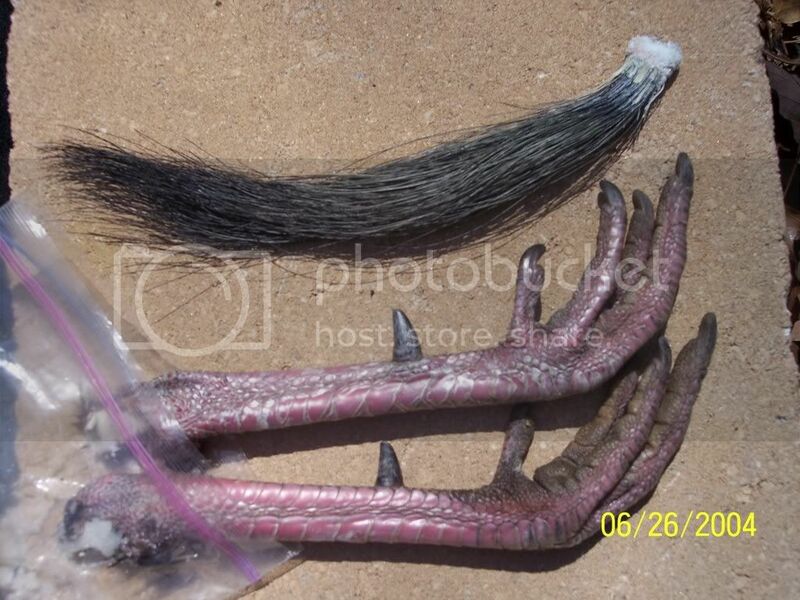 I took a break for two weeks and yesterday i went back in the woods and killed another bird with a 10 1\2 inch beard with 1 inch spurs, all my tags are filled now. I have a few pictures i will try to put them on here. Thats pretty much how my season has gone. If it's brown, it is going down! Congrads b.h. I cant stop til the last bird falls too! Got three more to go! Man, I didn't even go this year. Bought my tags and a couple of new calls, but just never could get in the mood to go. Sounds like you guys are stacking them up. Keep up the good work! Will do! I hope for a few moreanyway!! !